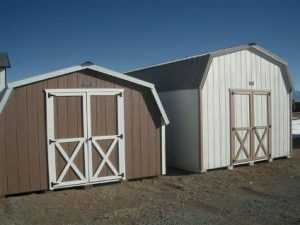 Buildings at affordable prices! 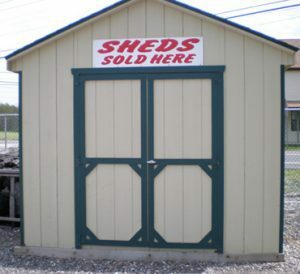 Our Sturdi Sheds are built with top-quality materials and manufactured here. 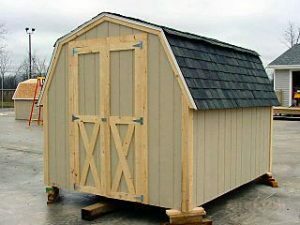 8′ walls – 3/4″ OSB flooring, 4x6 pressure treated engineered trusses, pre-primed siding & trim. For the roof we use asphalt piece or we can build on site for a small fee.